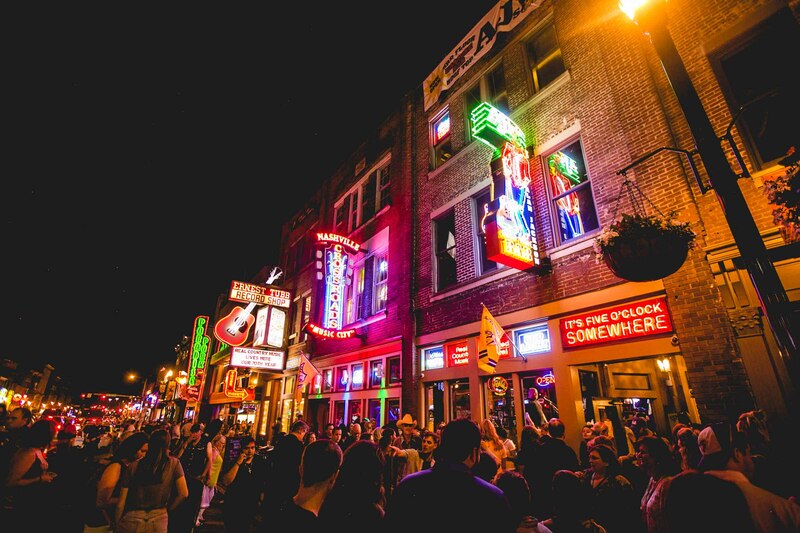 Thousands of folks pack the honky-tonks along Nashville’s Lower Broadway just about every night of the week, and one of their favorite spots is Alan Jackson’s new place, AJ’s Good Time Bar. The joint is always hopping with authentic country music in the spirit of Alan’s own catalog of hits. You’ll likely hear the band playing an Alan Jackson song from time to time, but it’s almost unheard of for Alan to actually be there. That is, unless Alan is playing the Ascend Amphitheater just a few blocks from AJ’s Good Time Bar.